When the summer months arrive in Carrollton, you don’t want to go without air conditioning in your home. When you need repairs for your central air conditioning system or a new one installed, you can count on Cote’s Mechanical. We also offer reliable heating services, so you won’t have to freeze during winter. From energy-efficient HVAC installation to emergency repairs around the clock, we’re here to help. 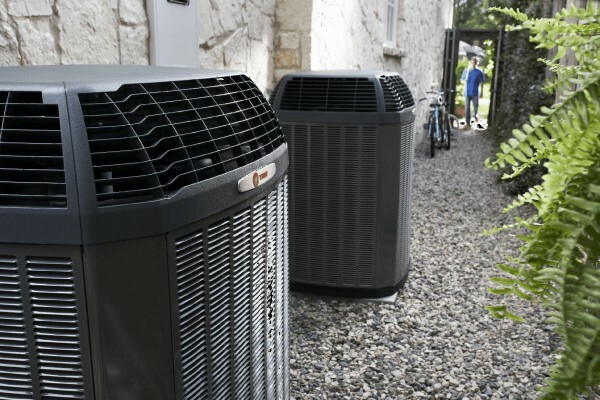 Cote’s Mechanical provides the best A/C and heating services in Carrollton for residential and commercial customers. Keep in mind that we offer free estimates for new installations and free service calls with repairs. Our team takes pride in offering timely and affordable heating and cooling services throughout the area so that all of our customers enjoy maximum home comfort. At Cote’s Mechanical, our company has a team of licensed and highly skilled technicians available to handle all of your HVAC needs. Whether you’re a customer who needs a new HVAC system or a customer faced with sudden repairs in the middle of summer or winter, you can depend on us for help. 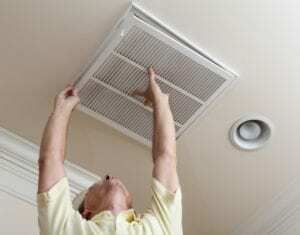 We offer quality A/C and heating unit installation and repair in Carrollton. Our team also offers routine maintenance, whether you have an air conditioner, gas furnace, heat pump or oil furnace. Our technicians can clean and inspect your system to keep it in the best condition possible and handle any repairs. We also provide other services to keep your home comfortable, including HVAC replacements, attic insulation, and ventilation. Customers in the Carrollton area have been able to rely on Cote’s Mechanical for all of their heating and cooling needs since 2001. Owners Cote and Kristi Wyatt have built up a team of over 40 employees who offer timely and dependable HVAC service, including 24-hour emergency repairs. Our commitment to only offering top-quality customer service has earned us a reputation as one of the best HVAC companies in the area. 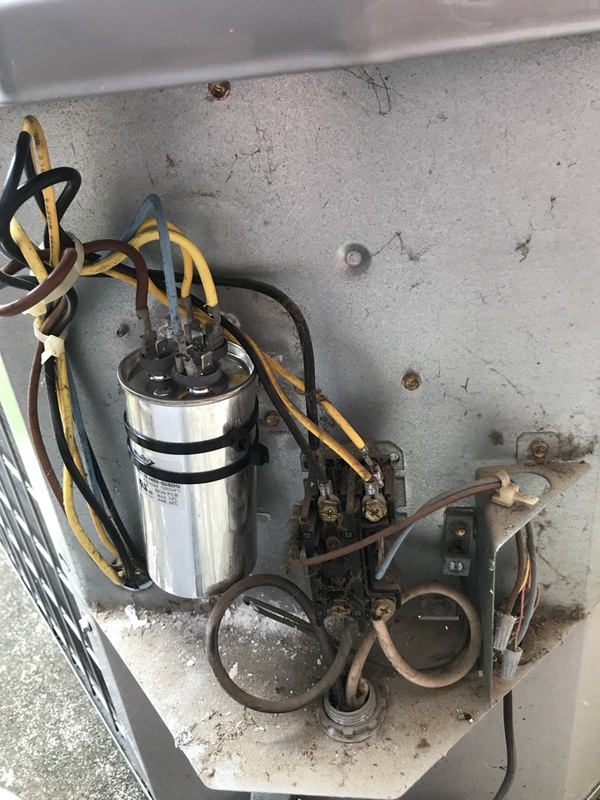 Our customers have let others know that we can be counted on to provide fast repairs – even during summer’s busy HVAC season. Online reviews mention that technicians showed up quickly at the homes of Carrollton customers and got right to work making repairs. Customers have been impressed with the thorough job our technicians do. It’s not only our customers who have recognized our dedication to great customer service. Our accolades include an Angie’s List’s Superior Service Award for 2016 and certification for being a Trane Comfort Specialist. We also have received accreditation and an A+ rating from the Better Business Bureau, accreditation from the Air Conditioning Contractors of America (ACCA), and certification for North American Technician Excellence. Roughly 135,710 residents call Carrollton home. Those who live here don’t have to drive far to get to major cities. Denton is 30 minutes away on I-35E N, and Dallas is a 30-minute drive away on I-35E S. Fort Worth is about a 40-minute drive away along I-30 W.
Carrollton has its very own amusement park with thrill rides, mini golf, paddle boats, and more. Residents can bring the whole family to Sandy Lake Amusement Park for outdoor fun and excitement. The city also has a few great golf clubs, including Indian Creek Golf Club, Coyote Ridge Golf Club, and Maridoe Golf Club. Residents can cool off at Rosemeade Rainforest Aquatic Complex, have a picnic at Mary Heads Carter Park, or explore the outdoors at Elm Fork Nature Preserve. For Carrollton residents who wish to give back to their community, the city offers plenty of volunteer opportunities. Some of these opportunities are available at the Carrollton Public Library, Downtown Carrollton, Animal Services and Adoption Center, the Senior Center, and the Parks and Recreation Department. If you need your heating or cooling system fixed or you need a new one installed, contact Cote’s Mechanical. We offer dependable HVAC services for residential and commercial customers in the Carrollton area. Cut and cleared drains from sink. Cooling properly. Replaced 45/5mfd dual run capacitor. System is now cooling properly. Added leak seal and 2lbs r22 Freon. System is cooling properly. Cut and cleared drains. Systems are draining properly. Cleared drains and checked Freon cooling properly. Replaced 45/5mfd dual run cap and system is cooling properly. Removed old filters and adjusted settings on nest thermostat. Cleaned condenser coil on two stage goodman unit. Replaced 40/5mfd dual run capacitor in carrier unit. Ac system is now cooling properly.